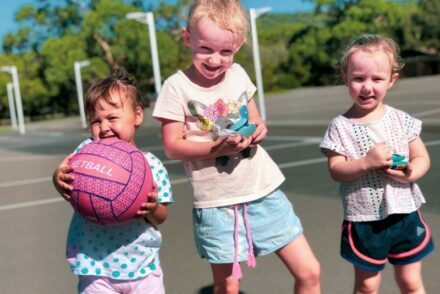 Easter is fast approaching and there is lots of fun available if you plan on staying local this long weekend – from Easter egg hunts to Magic Circus shows, Gingerbread decorating workshops and camping. Happy Easter, everyone! Join in the fun of the region’s LARGEST Easter Egg hunt, meet the Easter bunny and get arty crafty in the Easter Hat parade and Ginger-bread decorating workshops. Plus, join in the search for the special Golden Egg! 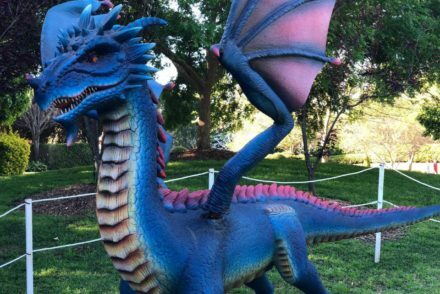 A golden egg will be hidden in the Gardens each day and whoever finds the egg will win an annual family pass to the Hunter Valley Gardens! When: Easter celebrations Saturday 20th and Sunday 21st of April. Mega Creatures – every day of the April school holidays! (Saturday 13 April – Sunday 28 April, including Monday of the long weekend). The gardens are open 9am-5pm; the Mega Creatures and rides operate 10am-4pm. Entry Costs: Adult (16yrs+) $30; Child (4-15 yrs) $20; Child under 4 free; Family Pass (2 Adults + 1 Child) $70; Family Pass (2 Adults + 2 Children) $85. See website for more options. Ride costs: Tokens for individual rides are $6 each; unlimited rides wristbands are $15 pp. The Entrance has got you covered these April school holidays with 2 weeks of exciting, FREE activities for the kids to enjoy! 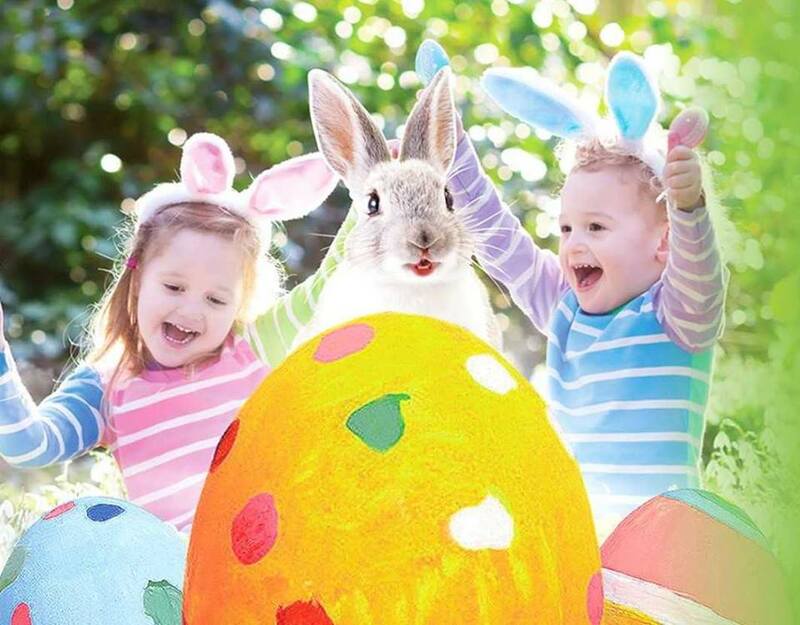 Your little hunter gatherers will be invited to take part in a search for real chocolate eggs while the Easter Bunny makes a special appearance. There will be Magic Circus shows, cupcake and cookie decorating workshops and more! Plus, don’t forget your dancing shoes because Dora’s Singalong Adventure Show is coming to town! Be prepared to jump, skip, wiggle and hop as you help Dora and her sidekick Boots follow the map to get to the Big Red Chicken’s fiesta! Cupcake and Cookie Decorating Workshop – Waterfront Plaza – 15th & 17th April, 10am-1pm. Magic Circus Show – The Entrance Foreshore – 15th & 17th April, 11am-12pm. Age group: Preschool – Year 6. 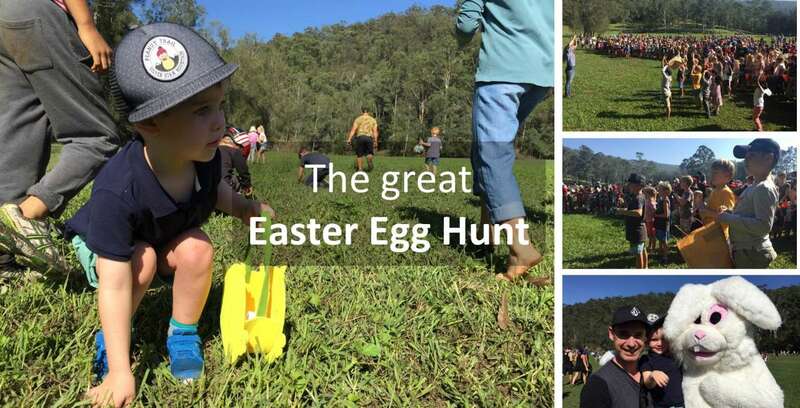 Glenworth Valley will be opening the Central Coast’s largest Easter egg hunt to the general public, for the first time EVER this Easter Sunday! 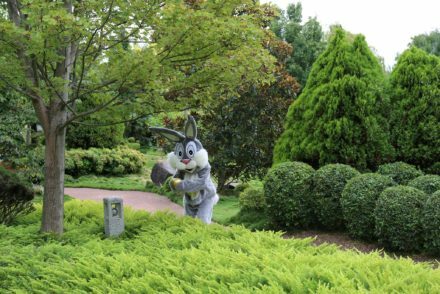 The Easter Bunny will hide over 12,000 chocolate eggs for your kids to find, promising a whole day of fun for the whole family. OR, if you are looking to savour the Easter break, why not make a weekend of it and stay a few nights, camping amongst the unspoilt surroundings of the valley’s countryside? Campers will enjoy food trucks and bars on Easter Saturday, and for those with comfort as their top priority, why not check out the NEW and luxurious Glamping Village! All of the popular activities are available as usual across the Easter long weekend, including horse riding, kayaking, pony rides, quad-biking, laser skirmish and abseiling. What more could you want for a family weekend away? Where: Glenworth Valley Outdoor Adventures, 69 Cooks Road, Glenworth Valley. Glamping: If you like the idea of getting outdoors but don’t want to skip on a freshly made bed, Glamping may be for you! Click here for details. ⛺️ You can book your Easter camping holiday here. For the Easter Egg Hunt only, call 02 4375 1222. 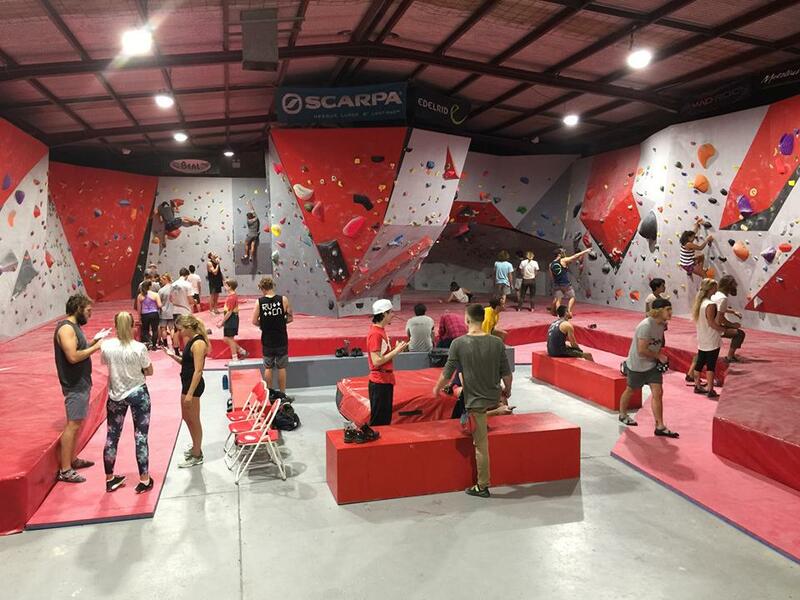 For an all-weather option this Easter, Pulse Climbing in Gosford will be adding an extra layer of excitement to the indoor bouldering gym and rockclimbing facility. From Easter Friday until Easter Monday, climbers will be able to seek out pictures of Easter eggs which will be hidden throughout the gym. If you find one, take it to the front desk to be redeemed for a chocolate egg*. Playing in Puddles has visited for a climb; click here to read our review. When: Easter long weekend. Friday 19 April – Monday 22 April. Where: Pulse Climbing, 8 Grieve Road, West Gosford. Cost: FREE with entry. *Max 3 eggs per person/day. See entry price information here. All Easter weekend, Parklife Coffee in Terrigal will be hosting an egg decorating competition! For just ONE DOLLAR, Parklife will provide an egg and paints for your little ones to get crafty while they enjoy a play at the park. The creator of the most elaborate egg will win a VIP card, entitling them to a years’ supply of baby chinos! Judging will be held on Easter Monday. Where: Parklife Coffee, 11 Terrigal Drive, Terrigal. 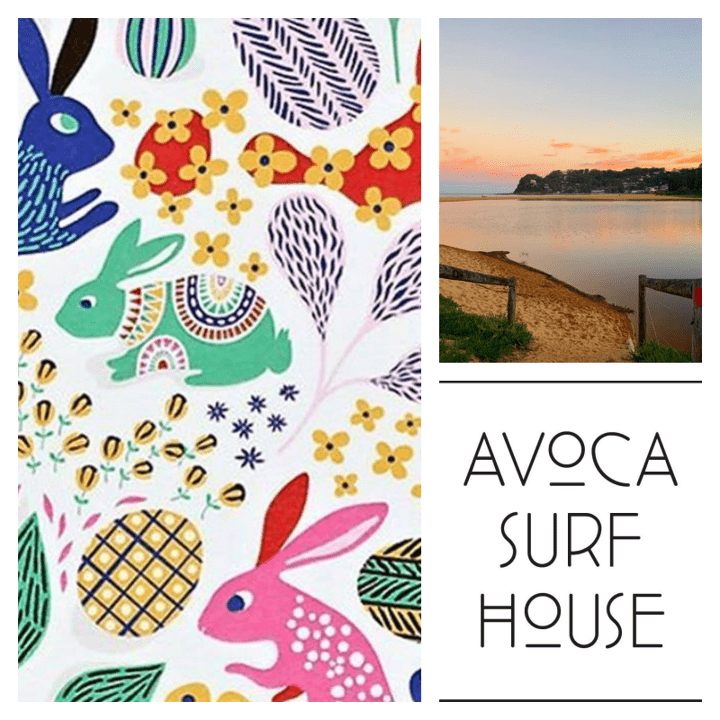 Avoca Surf House has lots on offer this Easter break, catering for all interests! Make your own Easter eggs, cards, hats and your very own Easter egg basket at the Easter Arts + Crafts morning (snacks and craft materials supplied!) OR get on down and show off your moves at the Groovy Easter Disco and Egg Hunt. Since both events are held in the morning, it’s the perfect excuse to stay on for lunch afterwards! Or, for an afternoon of Easter themed, family fun, head along to the Great Easter Tea Party for high tea, Easter egg hunts, arts, crafts, games and prizes – plus there’s a bar for adults wishing to wind down with a glass of bubbles. Easter Art + Craft – Sunday 14th April (10am – 12pm) – Tickets cost $15 per person. Click here to book. 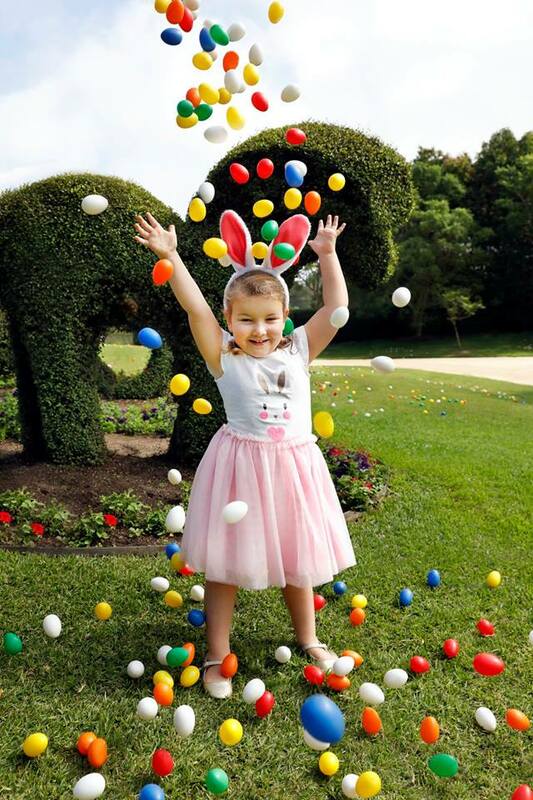 Great Easter Tea Party – Tuesday 16th April (2pm – 4pm) – Tickets cost $40 per person. Click here to book. Where: All events are held upstairs at Avoca Surf House, 85 Avoca Drive, Avoca Beach. 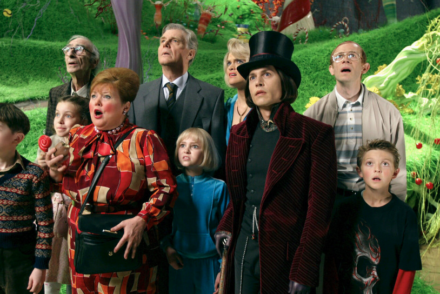 What better time is there to visit the Chocolate Factory at Gosford than Easter weekend? 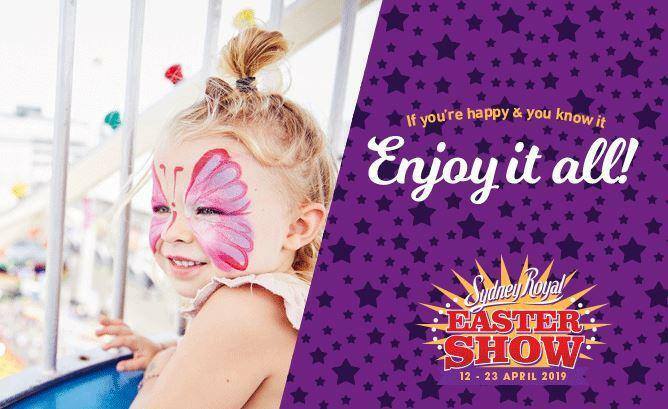 Bring the family along to the ‘We Are The Makers’ Easter Fair where you can peruse more than 30 local, gourmet food stalls and artisan markets while indulging in an atmosphere of live music, family entertainment and prize giveaways. The kids can get involved in chocolate workshops, have a factory tour or get their face painted plus much more! When: Saturday 20th and Sunday 21st April (10am-5pm). 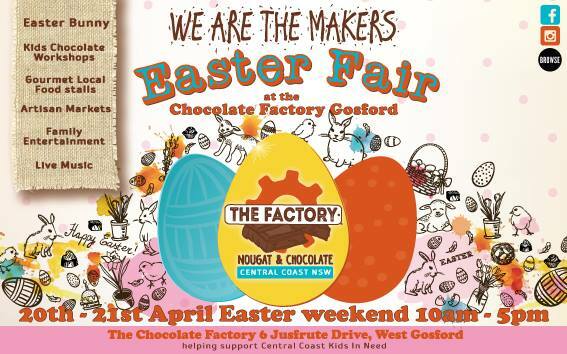 Where: The Chocolate Factory, 6 Jusfrute Drive, West Gosford. 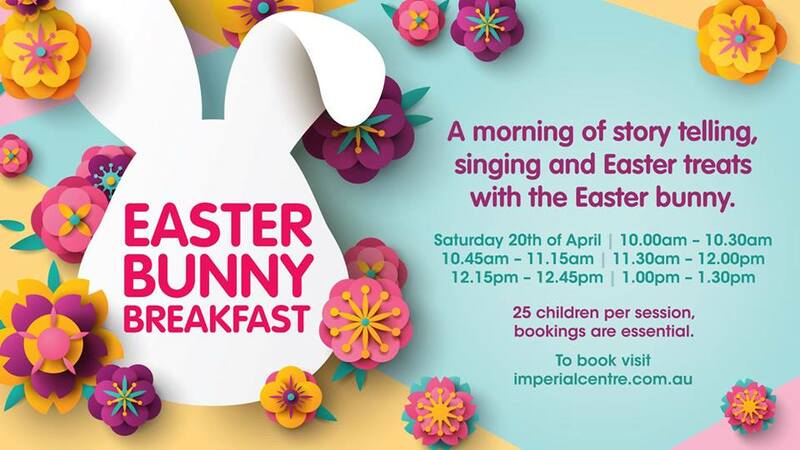 Join the Easter Bunny and helpers for a morning of storytelling, singing and Easter treats at the Centre Court, Imperial Centre Gosford. Where: Imperial Centre Gosford, 171 Mann Street, Gosford. 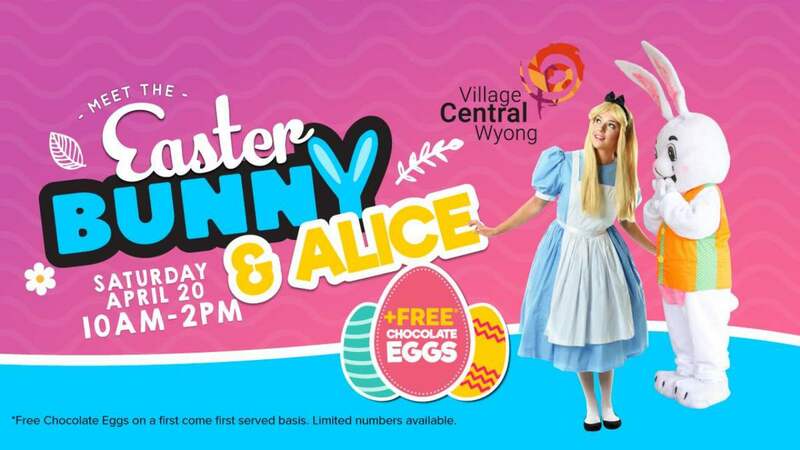 Join in the Easter Egg Hunt at Village Central Wyong. Entry is free for children, but you need to register here as spaces will be limited (and they’ll go fast). When: Saturday 20th April (10am-2pm). 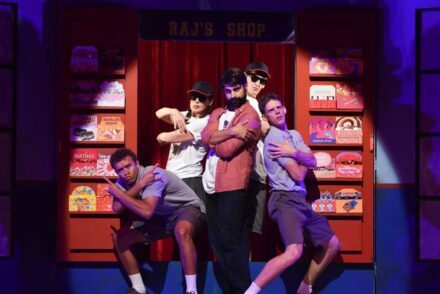 Once again, the Sydney Royal Easter Show promises to surprise and delight. The agricultural competitions, animal experiences, entertainment, rides, show bags and carnival fun promises a day out you and your family won’t forget! When: 12th – 23rd April. Show opens at 9am | Pavilions open at 9.30am | Evening entertainment until 9pm | Showbag Pavilion until 9.30pm | Carnival until late. Where: 1 Showground Road, Sydney Olympic Park. Book: Book your tickets here now!